International Success Coach, writer and entrepreneur, Ryan James Lock works with people around the world with his private coaching and group programs helping people to achieve their goals and create the life and business of their dreams. Ryan started his first business at age 24 in PR working in central London on night clubs and events and then moving into freelancing as a publicist working on a number of celebrity and high profile campaigns for brands. In 2012 Ryan left London and moved to sunny Ibiza where he spent a year working on himself and his mindset and writing his first program “Be Your Own Publicist”. 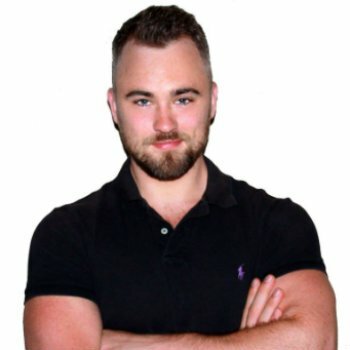 Fast forward to today and Ryan has gone on to create an international coaching and consulting business working with private clients in 4 countries, teaching online training programs and selling digital products, all whilst featuring regularly in the media and writing for several publications about business and mind set. As well as writing for several publications internationally on business and mindset Ryan features regularly in the international media as an expert on business, branding and mindset.